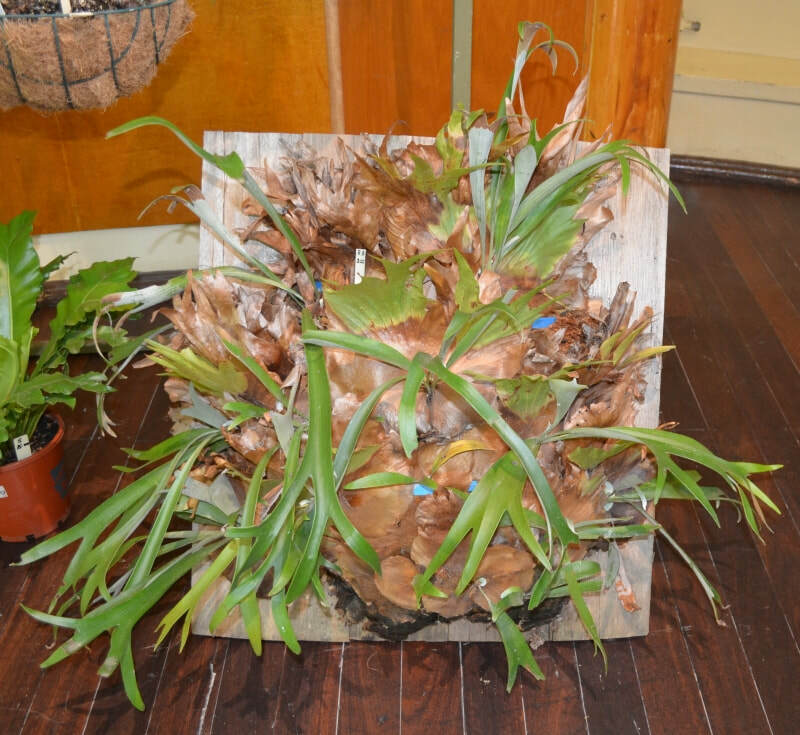 The Fern Society of South Australia Inc was established in 1979. 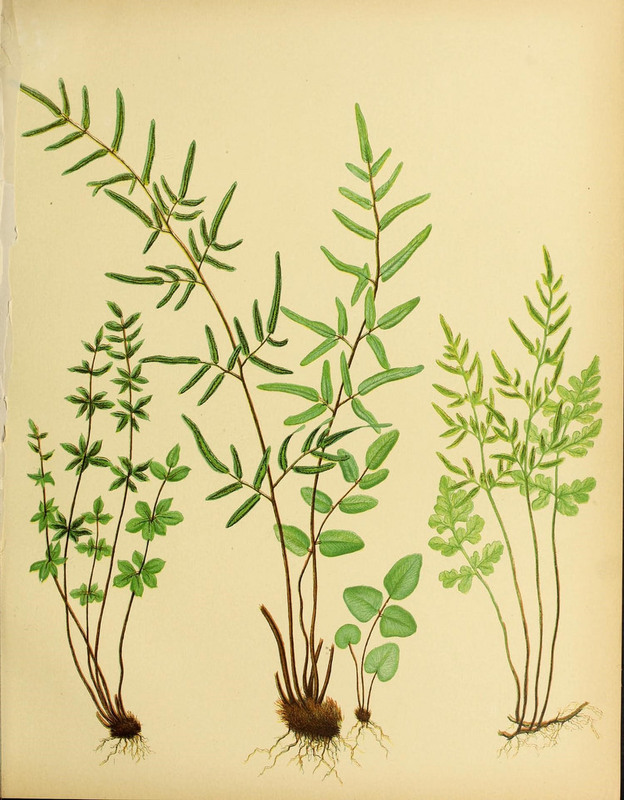 The objects of the Fern Society shall be to bring together people interested in the cultivation and propagation of ferns. 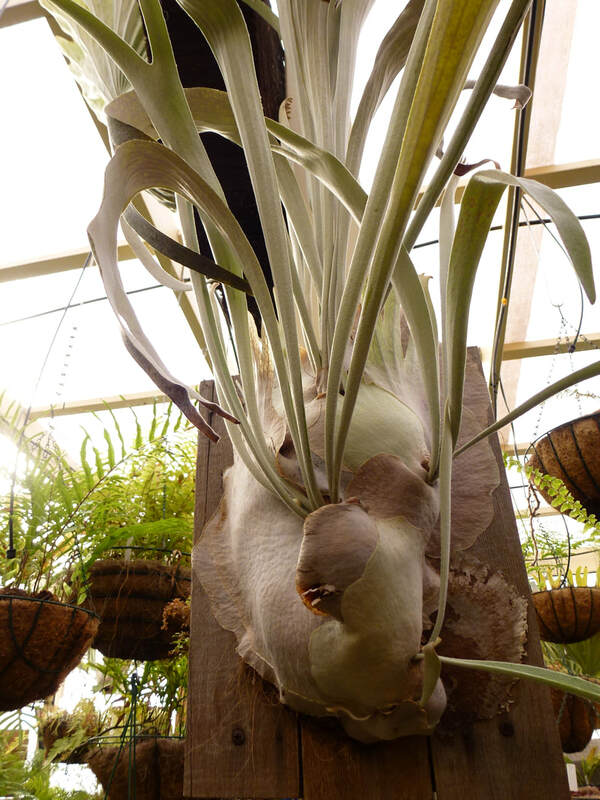 To collect, diffuse and distribute to members reliable information to enable the successful growing and exhibiting of these plants. To acquire the knowledge of habitats and the natural distribution of Australian ferns, with the aim of preservation. 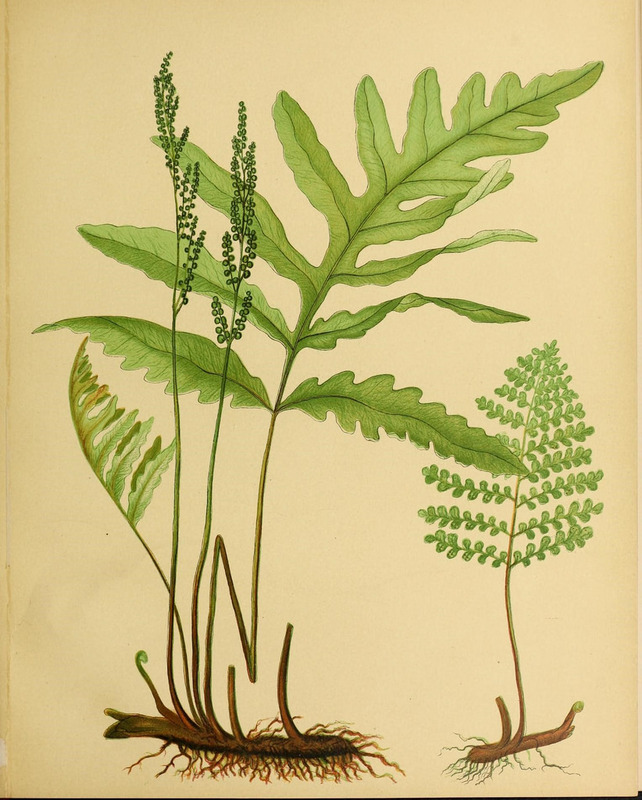 Ferns are older than land animals and far older than dinosaurs. They were thriving on earth for two hundred million years before the flowering plants evolved. 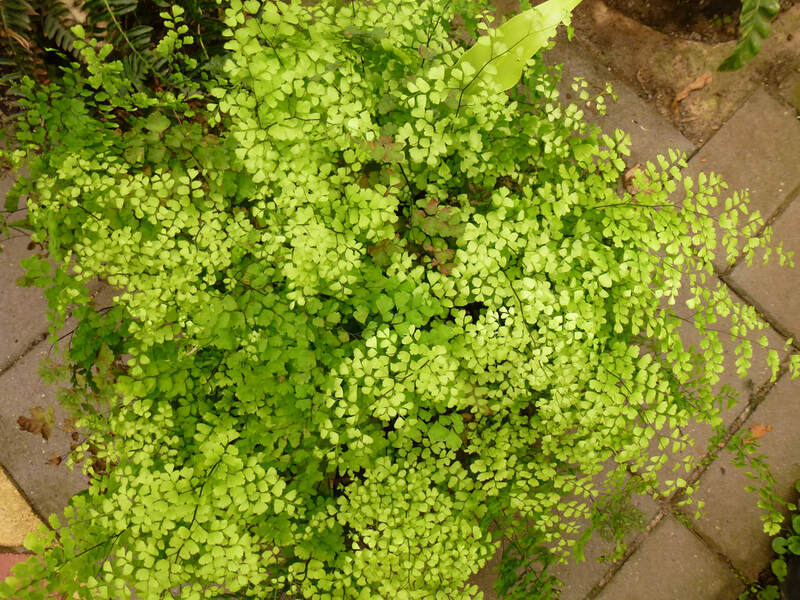 Join the Fern Society to ensure that these plants continue to survive and thrive.